David specialises in providing business advice to enterprise and organisations in the creative industries in the UK and internationally. 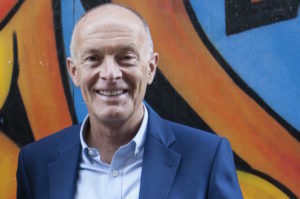 As an experienced and qualified business adviser, David is able to help creative enterprises to achieve their goals by using smart business thinking and the most appropriate techniques and management methods. 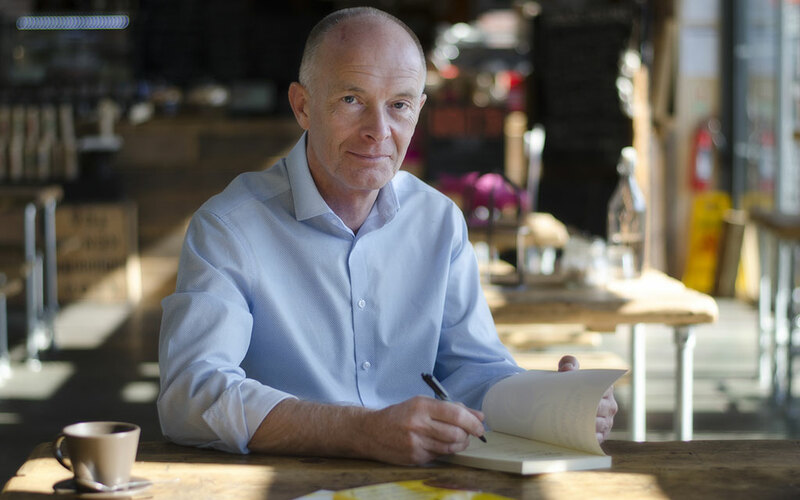 His business advice is based on his own direct experience of management, his academic studies and from working with hundreds of creative businesses around the world. 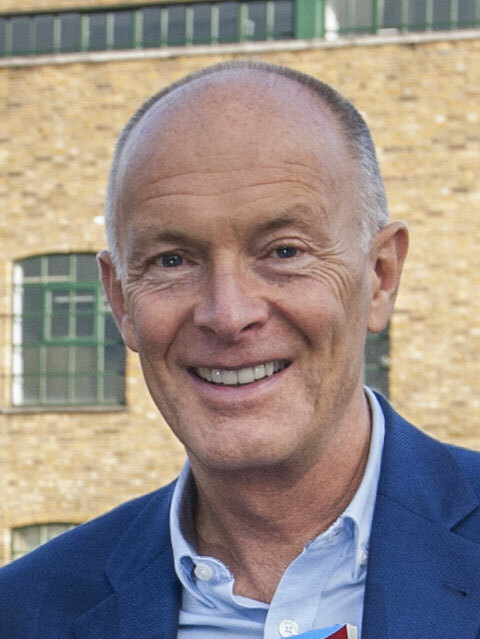 David gives business advice through business growth projects including Growth Accelerator and Growth Vouchers to provide strategic marketing advice, as well as directly contracting with clients in the creative industries to provide strategic marketing consultancy. He is Registered Expert with the Business Growth Service in the UK. He is also registered with Advice Finder and provides business advice through the Merseyside Business Support Programme (MBSP). His marketing advice is backed up by his status as a ‘Chartered Marketer’ and Fellowship of the Chartered Institute of Marketing (FCIM). He is also a member of several other professional associations. David is the author of two books written for creative enterprises and also wrote the ‘Creative, Cultural and Digital Industries Guide‘. 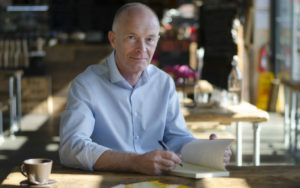 He also gives business advice on strategy, business growth, change management, leadership, raising finance, intellectual property, organisational structures, financial management, strategic marketing, competitor analysis, market research and other business issues facing entrepreneurs in the creative and digital industries. David often gives business advice to small and medium sized enterprises (SMEs), helping them to grow and become more profitable. He is also commissioned to give business advice to larger businesses and organisations. He has experience of working as a business adviser, consultant, trainer and speaker in over 50 countries world-wide. A range of creative industry businesses have benefited from David’s business advice including product designers, musicians, film-makers, graphic designers, architects, video professionals, fashion designers, sculptors, web designers, crafts professionals, recording studios, advertising agencies, public relations companies, record labels, magazine and book publishers, TV and broadcasting, visual artists, theatre and performing arts practitioners, computer games professionals and others. His creative industries business advice is highly-acclaimed. Some comments and testimonials from clients about his business advice are in this video on YouTube and others are listed below. Anna Heyes. Managing Director. Active Profile Ltd.
Kevin McManus. Head of Creative and Digital. Merseyside ACME / Liverpool Vision. PRANA Creative Industries Incubator. Bogotá. Colombia. Judy Mazonowicz. The Windows Project. Lee Taylor. Editor. Flux Magazine. Di Cuming. Chief Executive. Prescap. More client recommendations about David’s business advice are available on request. Clients ask David to help them develop their creative businesses by working closely with them to devise winning strategies which are appropriate to the client’s circumstances, goals and values. Consultancy projects are tailored to the needs of the client business or organisation. In this way, his expertise and experience is focused on clients’ needs, rather than ‘imposed’ on them by an external consultant. Richard Pontefract. Director. Another Media Ltd.
Kevin McManus. Head of Creative and Digital. Merseyside ACME / Liverpool Vision. Christian Hughes. Director. Curly Productions Ltd.
Paul Ainsworth. Director. The Ariel Trust. Jon Dunnington. Managing Director. Design24Seven Ltd.